Join Macquarie Infrastructure Debt Investment Solutions, supporting the Corporate and Asset Finance team. 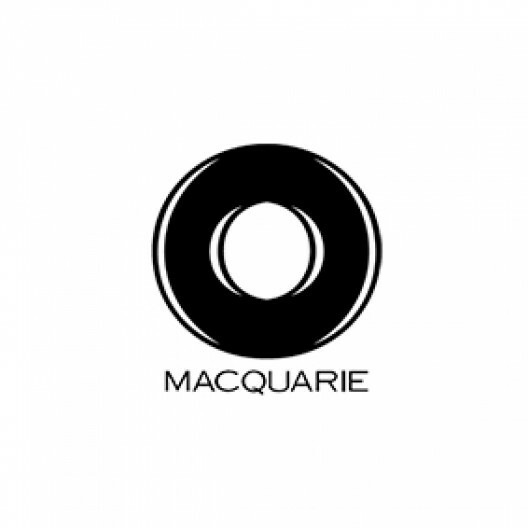 As a Senior Associate/Executive within the Macquarie Infrastructure Debt Investment Solutions team, you will help to build on recent work to design and implement process improvements, including improving Excel models, transitioning models to third party systems, enhancing the use of data to aid management decisions, and identifying other potential improvements, to help us achieve our growth ambitions. You will work closely with the wider business when a new client or loan is being originated, ensuring all operational aspects are considered and implemented in an efficient manner. You will also establish a thorough understanding of the systems and processes used, focusing on the Excel Models and third-party systems which cover a range of requirements including portfolio valuations, fee invoicing, new business allocation to portfolios and miscellaneous client and internal reporting. Additionally, you will provide training to the team on using the systems, troubleshoot problems and assist in the delivery of client reporting, fee invoicing and portfolio allocation and develop relationships with key contacts at system providers, clients and fund administrators to enable accurate production of key deliverables, as well as assisting the development of a strategy for operational systems and processes that are designed for a growing and scalable business. To be successful in this role, you will ideally hold a tertiary qualification, and have advanced Excel and VBA skills. Any knowledge and experience of financial modelling and fixed income valuations would be desirable. If you are an experienced Associate looking for a new and exciting challenge, we look forward to receiving your application. Apply online via the link, or for more information, visit www.macquarie.com/careers. The Macquarie Infrastructure Debt Investment Solutions business invests in infrastructure debt assets on behalf of Macquarie's institutional client base. They are growing rapidly with over A$10bn of investor commitments so far and a full pipeline of potential investments to fill that demand. The successful candidate will join the pre-eminent infrastructure debt team operating in this rapidly developing market. The team combines the best of Macquarie's deep infrastructure debt experience with a flexible and highly dynamic approach to investing for our clients and growing the opportunity for the business.